When you’re doing a 1031 exchange, the timing is everything. Knowing the 1031 exchange timeline can be the difference between a failed exchange and a successful exchange. A 1031 exchange is a way to sell property without absorbing capital gains taxes if your property has appreciated a lot over the time you’ve had the property. 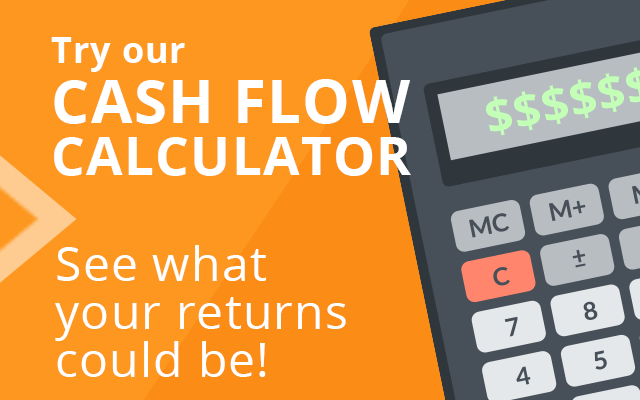 It’s a tool for investors to upgrade their investment properties. 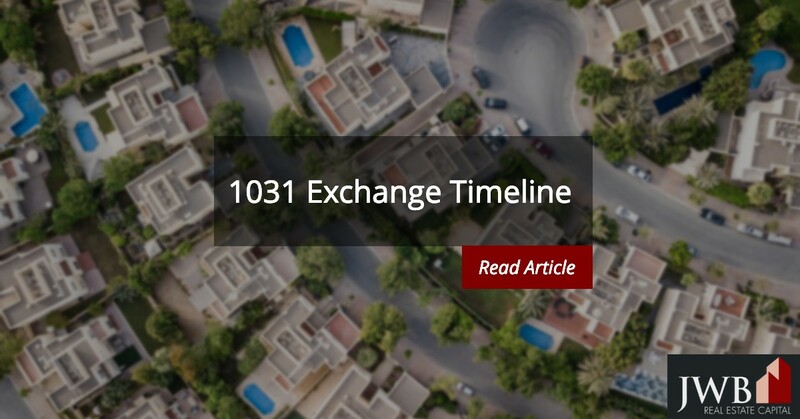 Read on to find out why timing matters in a 1031 exchange and what you can do to meet the deadlines. The most important things you have to know about a 1031 exchange is what it actually means. A 1031 exchange allows you to exchange “like-kind” properties that are used for business or investment purposes. There is a lot of gray area around the “like-kind” part of the tax code. The law says that they have to be similar in type, but not in quality. 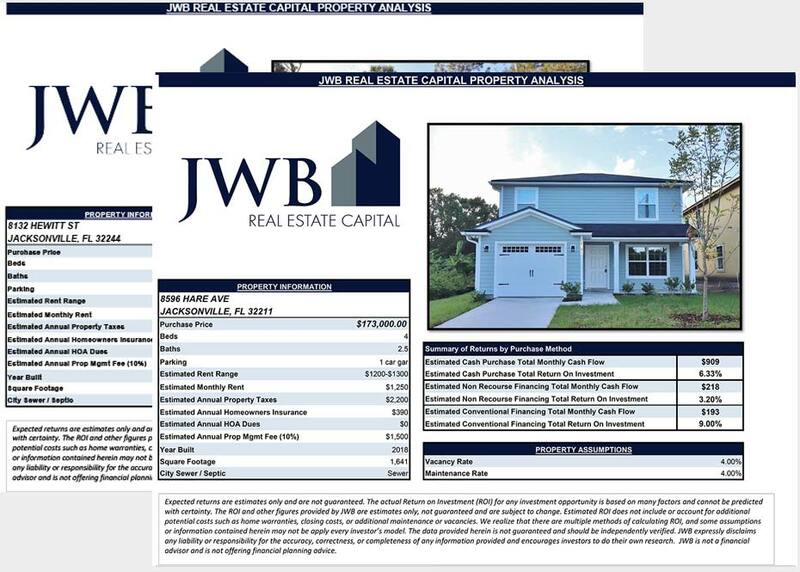 You can sell land and then do a 1031 exchange to purchase a building. You can sell a duplex and purchase a multifamily home. When you learn more about how 1031 exchanges work, you’ll come across the term qualified intermediary. What does that mean? A qualified intermediary is someone who oversees your 1031 exchange. They hold your investment proceeds, so when you sell your investment property, you don’t get the funds at all. They’ll hold the funds, and then release the funds to the seller of your new investment property. The thing about a 1031 exchange is that they have very strict deadlines to meet. You can’t sell a property now, defer the capital gains, and then complete the exchange a few years later. The 1031 exchange timeline works like this. From the day you sell your investment property, you have 45 days to identify a replacement property. Your replacement property has to be valued at a price that’s similar or a greater value. The transaction has to be completed within 180 days or by the day when your next year’s taxes are due. of the sale of your investment property. These aren’t counted as business days, but rather calendar days. Holidays and weekends aren’t skipped. What happens on day 46 if you fail to find a property? If you don’t find a replacement property the end of day 45, the funds held by the qualified intermediary will be sent to you. You’re then liable to pay the capital gains taxes. The timing of your sale matters, too. If the date of your sale is on or after October 17th, your 1031 exchange timeline falls in the middle of tax season. You either have to file a tax extension to benefit from the full 180 days or complete the transaction by April 15th, when your taxes are due. It pays to do a 1031 exchange to defer capital gains taxes on your investment and business properties. What makes the process complex is the 1031 exchange timeline. You need to make sure that you have your replacement property chosen and finalized to be able to reap the benefits of tax deferment. If you need help navigating 1031 exchanges, contact us today.